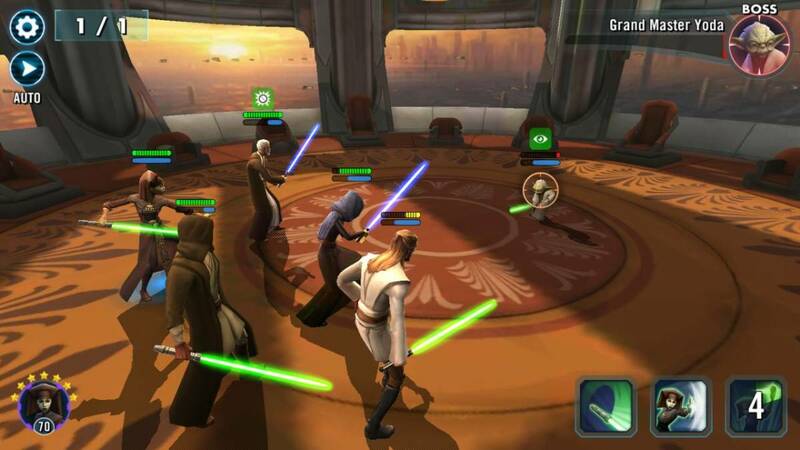 Back from the abyss and continuing to write about mobile games (especially Star Wars games). 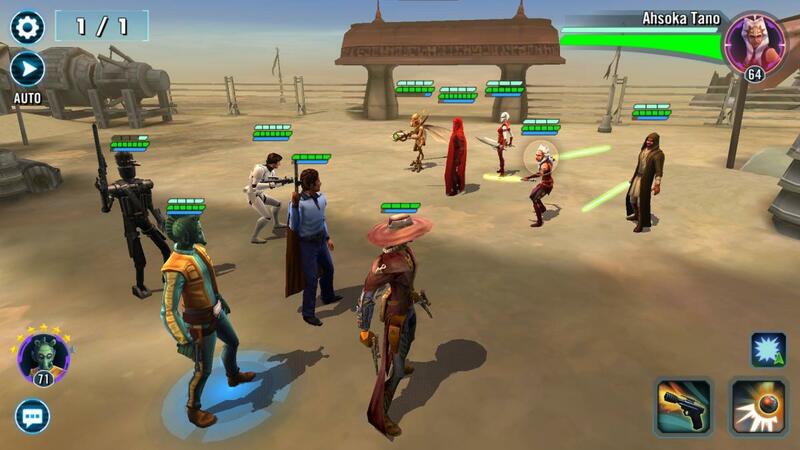 Droids deal tons of damage and are formidable in the Squad Arena, so how do you put together a strong Droid team? 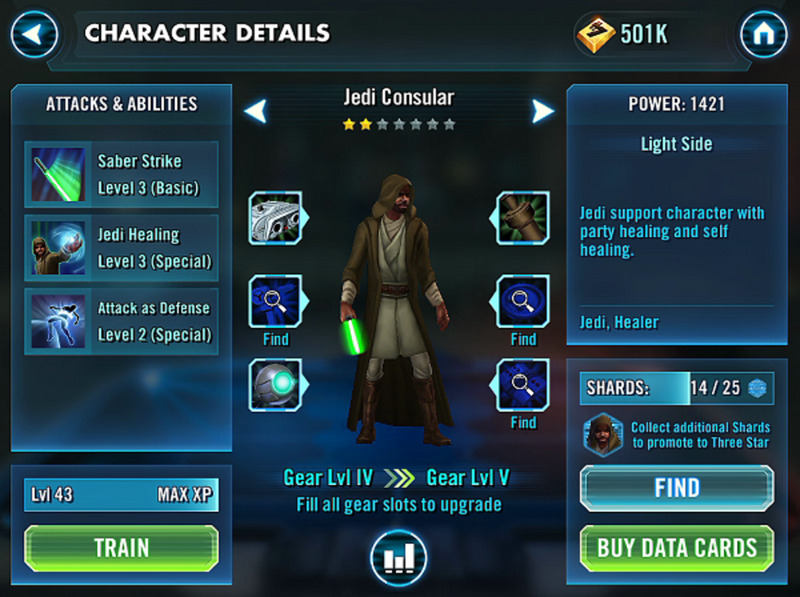 Jedi are essential to Star Wars: Galaxy of Heroes, and with so many choices, you need to plan ahead when deciding who to farm and raise. 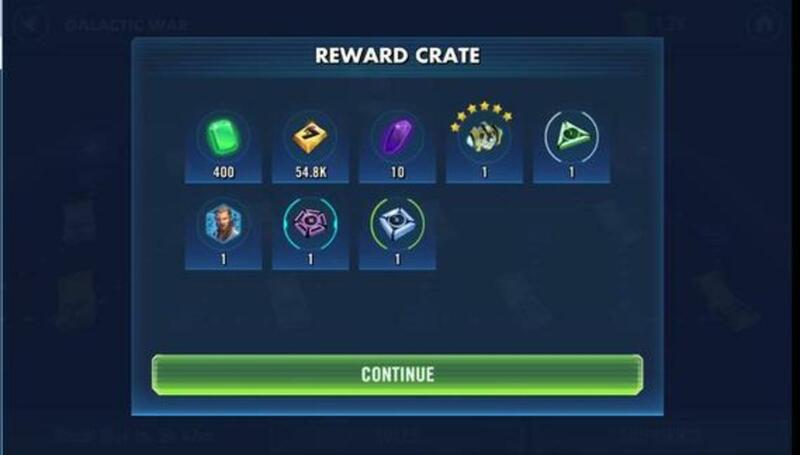 SWGOH refreshes with a massive Dark Side and Sith update on 2/15/17. So what should you do differently when it comes to playing and farming characters? Apparently, a lot. 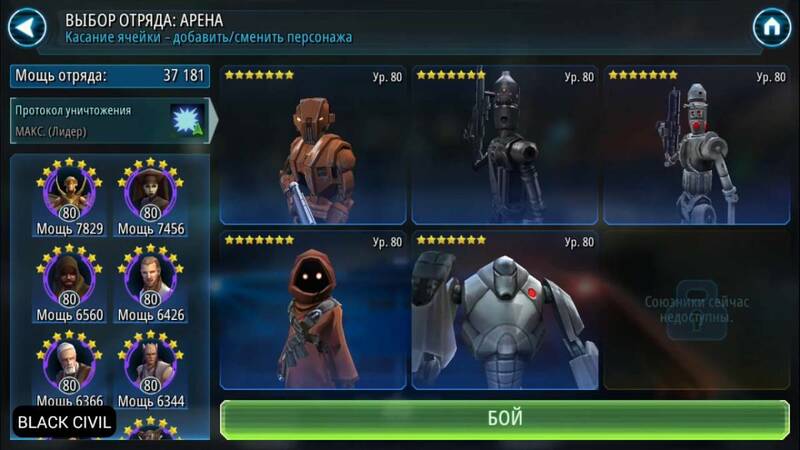 In Star Wars: Galaxy of Heroes, it's everyone's dream to have a crushing Empire squad. How do you go about it, and who should you target? Assault Battles: Ground War is finally here in SWGOH with a chance to earn Separatist shards and other rewards. How can you best prepare for battle? 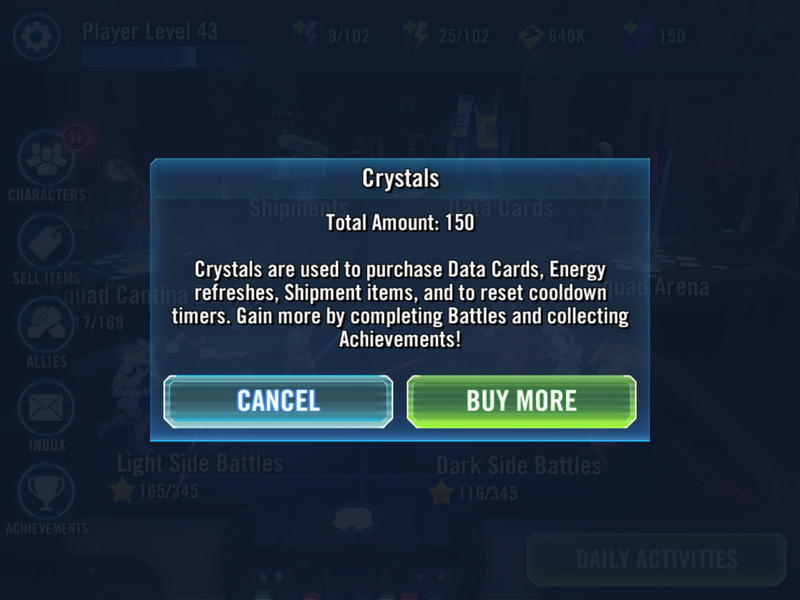 Crystals are the premium currency in Star Wars: GoH so let's look at the best ways to accumulate and use crystals. 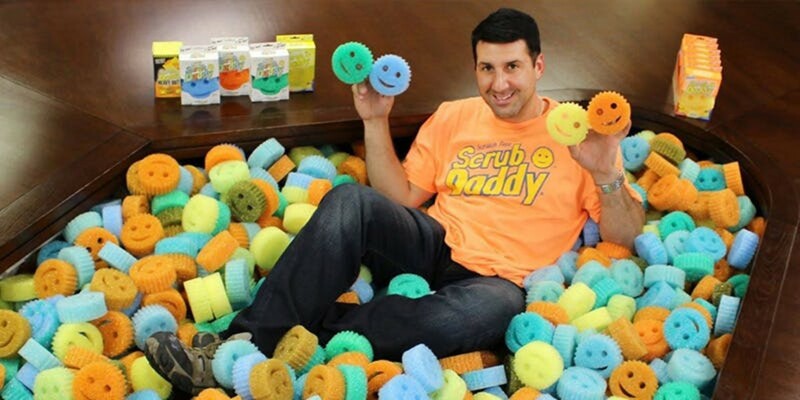 2019 Shark Tank update on the uber-popular Scrub Daddy. Find out the latest based on my research. 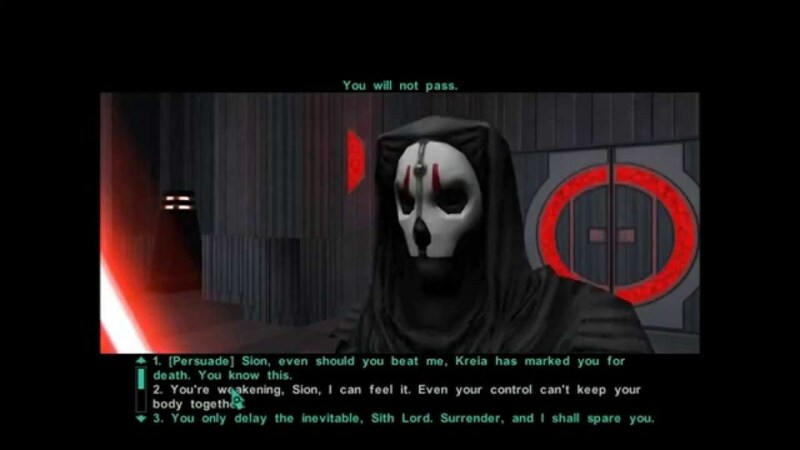 SWGOH Places of Power is coming soon so how can you prepare? What kinds of rewards can you get from this limited time Assault Battle? Yoda is a very useful SWGOH toon, and the only way to get him is by completing the Yoda Grandmaster's Training event. 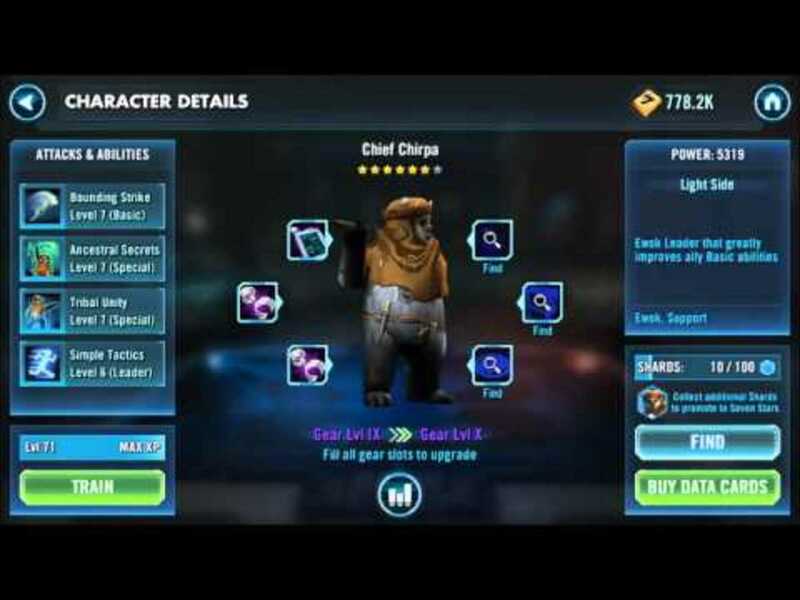 Here are tips to get through and 7* Yoda. Galactic Wars is the most important daily play mode in SWGOH. The tips in this guide will help you defeat more nodes and earn better rewards. I recommend you read this. 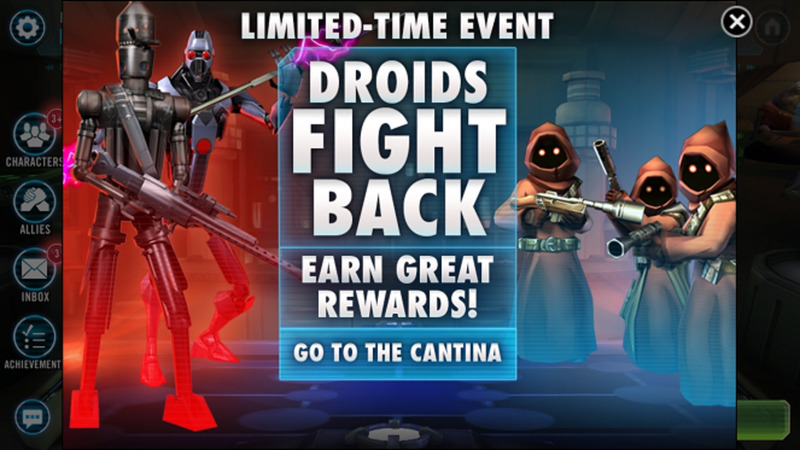 Droids Fight Back is back as a chance to win various rewards including Jawa shards. What's the best way to earn maximum rewards? 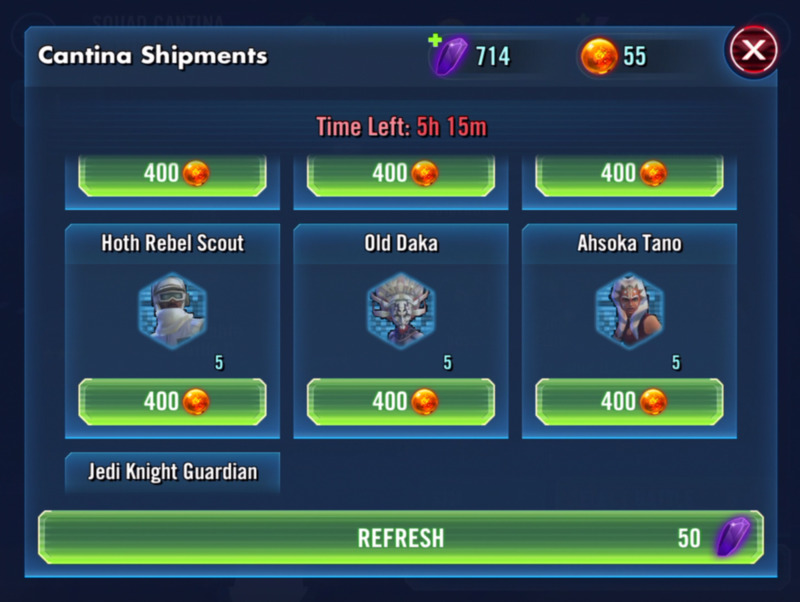 The Cantina Battle Store in SWGOH has so many tempting options to redeem your Cantina Credits. Where should you use them? 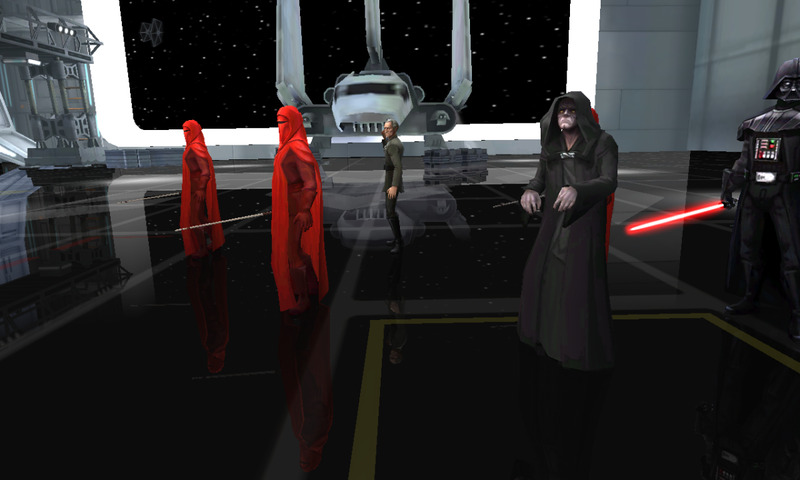 The credit heist in Star Wars: GoH is the best chance you'll get to rack up tons of credits. And training droid smuggling is the best way to level up your top toons. 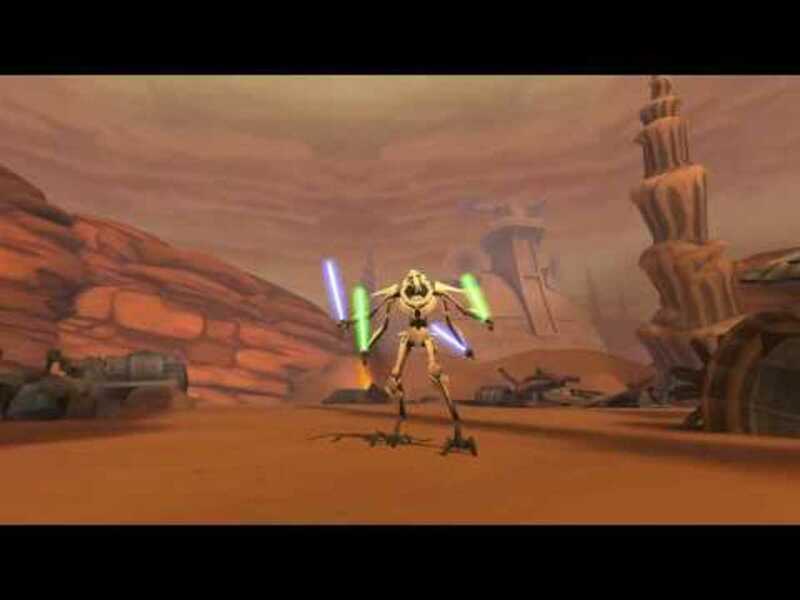 The AAT Tank Raid in Star Wars: GoH can be tough! But once you get the hang of it, you can contribute more to your guild and get better rewards. Read more for tips. DealForALiving revisits the most asked about questions for Tap Titans - including artifacts, relics and prestige. Game tips and tricks as well as strategy to be found. Call of Duty Heroes marks the franchise's entry into the Warcraft/Clash of Clans space. 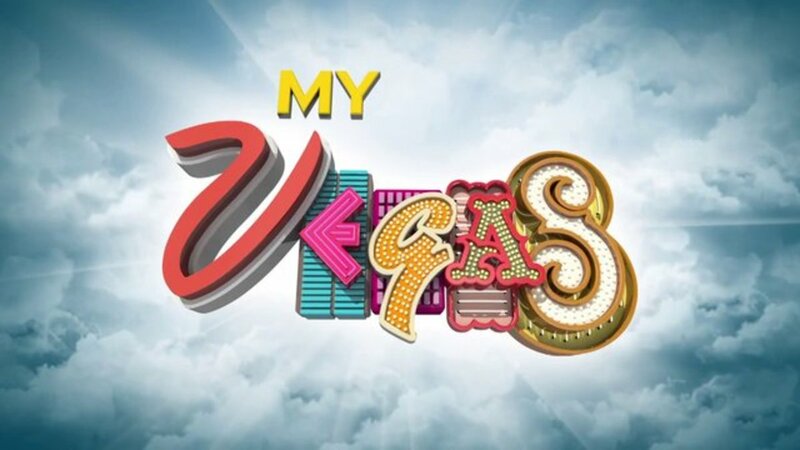 It's a strong effort that will have you glued to your mobile device. Here are some tips and tricks to start. Five Nights at Freddy's 2 is hard, ridiculously hard actually. 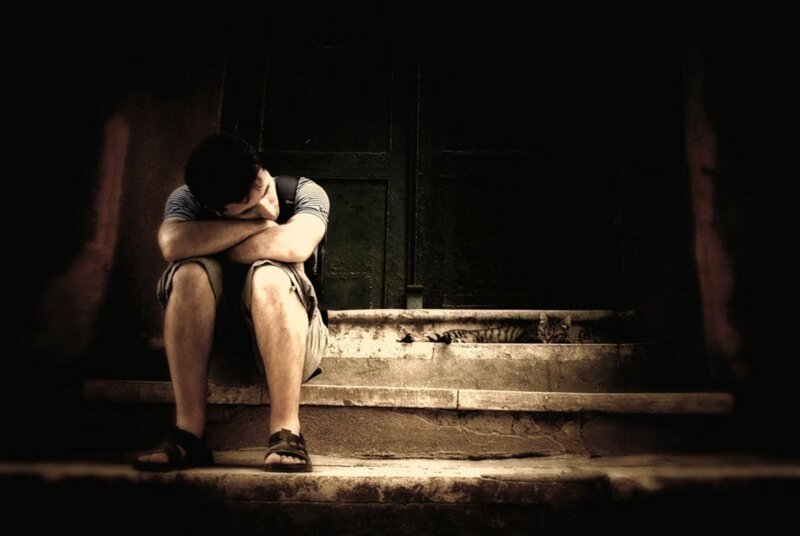 Learn from my many misgivings and failures as I share some tips and tricks to survive. Spoiler alert: this game is Hard. 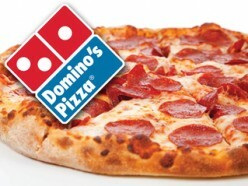 An old favorite is back as Dominos attempts to lure customers back into stores with a $5.99 large two topping carryout pizza special. It's a good one, but there are some details to keep in mind. Personal finance in a poetry form exploring the feelings and sense of losing a job. If you've been there before, this will hopefully be a vivid reminder. If you haven't, this will be a preview. 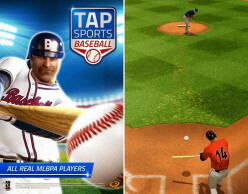 Still the best cell phone baseball game on the market, let's take a close look at Tap Sports Baseball. I'll share some advanced tips and tricks so you can get straight to winning the pennant. Madden NFL is back, and that means a lot of hours spent playing the console and mobile games! Let's get started with some tips and tricks so you can rise to the top. Yet another addictive cooking game that puts you in front of the grill has landed in Cooking Fever for iPhone and iPad. It's proven to be popular, but is it worth your while? 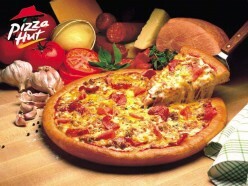 Pizza Hut is cheap and delicious if you know what you're doing. 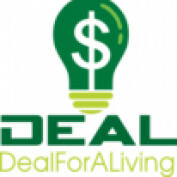 How good and satisfying a deal can you find for $9 or less? Let's find out together, shall we? 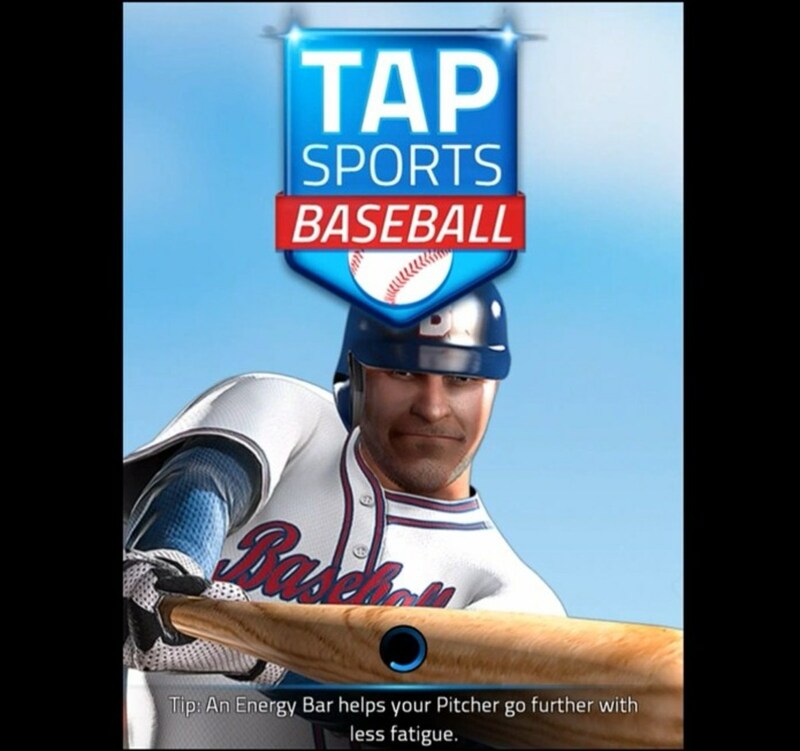 Currently the best cell phone baseball game on the market, let's take a close look at Tap Sports Baseball. I'll share some tips and tricks so you can get straight to winning the pennant. 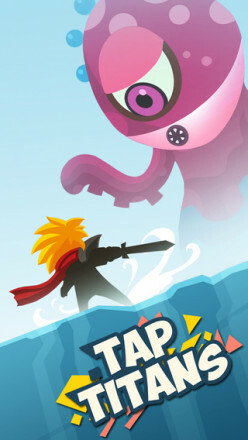 Full review of the mobile game Rock Hero. 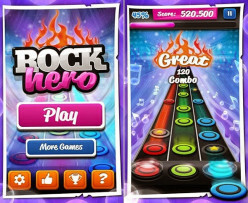 Is it just another Guitar Hero or Rock Band clone? Or is there more to the musical madness? 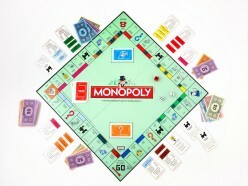 From Baltic to Boardwalk, this is the only guide you'll need to beat expert players in Monopoly.